We got inspired by many things, the simplicity of the product and the color. This design is an exclusive unique bottle. The bottle is made by glass and painted with a gradient from white to transparent. This solves the problem of protecting the Olive Oil from the UV and also showing the color of the product at the same time. The shape is very elegant and unique, easy to handle. The bottle has a strong impact on the shelf and also on the table. On the bottom you can see the olive oil clearly, in a beautiful and interesting visual effect. The cap is made by wood and cork, giving a traditional and "hand made" feeling to the product. 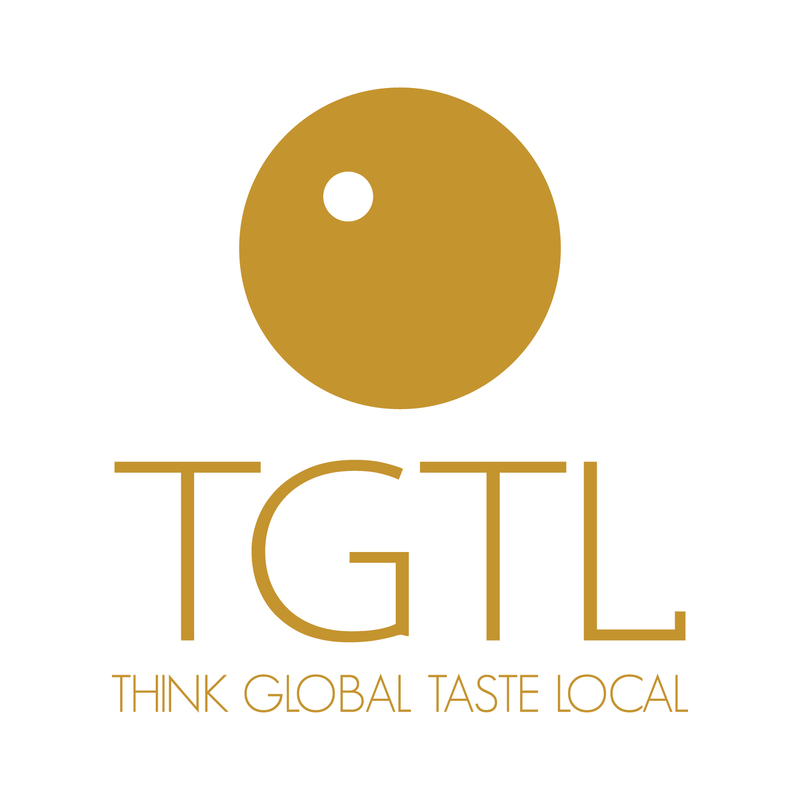 The brand is Think Global Taste Local. The identity also design by us represents the global (big circle) and the local (small circle), present on the label and also on the transparent circle on the bottle. We decided to use simple graphics because we didn't want the customers to trash it after using. It is a design piece, you shouldn't throw it to the trash. You can use it for other products, such as water. You can put flowers inside, for example, giving a second life to the product. The briefing was clear: To design an elegant simple package for an ultra premium extra virgin olive oil. To show the product and at the same time to protect it from the UV. Guilherme Jardim, Pedro André, Vladimir Pospelov. Tgtl-Extra Virgin Olive Oil Bottle Olive Oil Bottle by Guilherme Jardim is a Nominee in Packaging Design Category. 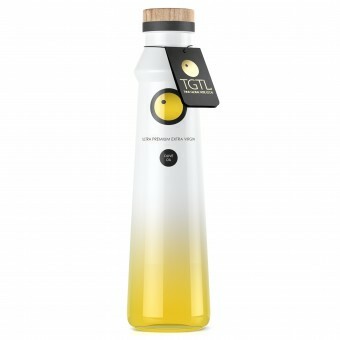 Tgtl-Extra Virgin Olive Oil Bottle Olive Oil Bottle by Guilherme Jardim is Winner in Packaging Design Category, 2011 - 2012. Did you like Tgtl-Extra Virgin Olive Oil Bottle Olive Oil Bottle? Help us create a global awareness for good packaging design worldwide. Show your support for Guilherme Jardim, the creator of great packaging design by gifting them a nomination ticket so that we could promote more of their great packaging designs.